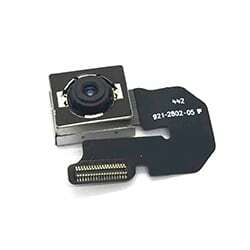 Cheapest iPhone Camera replacement cost in Singapore. 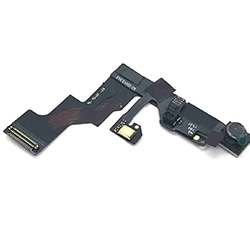 Fast iPhone back and front camera replacement. Because we do it better, because we do it safer, because we do it with a smile! 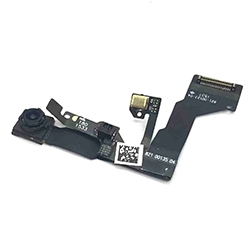 Looking for reliable iPhone Camera Replacement service which is in Singapore? 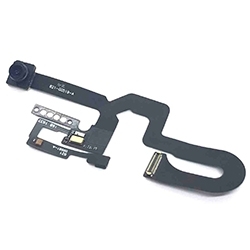 Look no further because we are the best and cheapest place for iPhone front and back camera replacement. 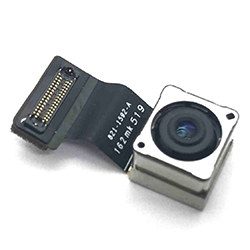 Also, our iPhone camera replacement service is nett and includes labor fee. 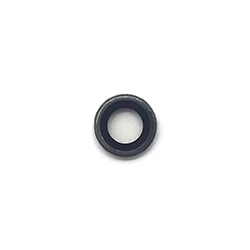 Simply scroll down further to find all iPhone Camera Replacement costs. 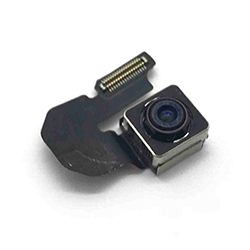 iPhone camera replacement is done on the spot. The waiting time for iPhone front or back camera replacement is 30 minutes. 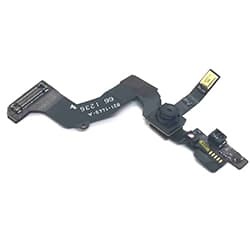 Additionally, there are 30 days warranty for all iPhone repairs. 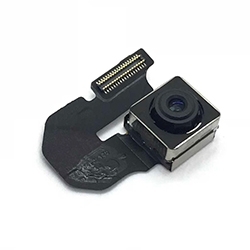 Buy this if you need to replace your iPhone back camera, front camera, or camera lens. 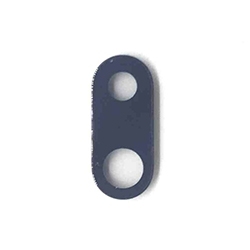 For example, there are spots appearing on the images because of a faulty iPhone camera. The iPhone camera app freezes after you snap a photo. 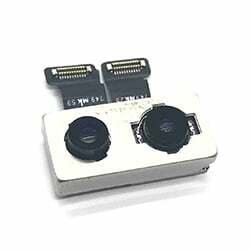 You also need iPhone camera replacement if it is unable to focus. 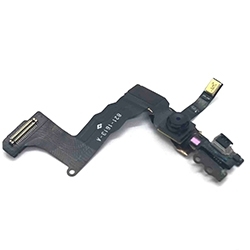 Enquire further if both the front and the rear camera is not working, as it may mean that your motherboard may be faulty. 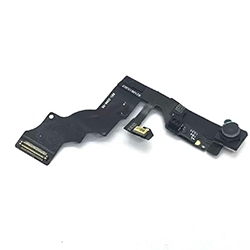 Please visit our product pages for iPhone motherboard repair Singapore. 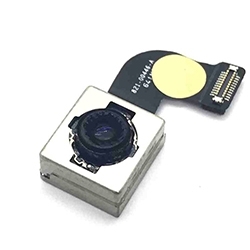 In this case, try to clean the lens with a clean cloth. 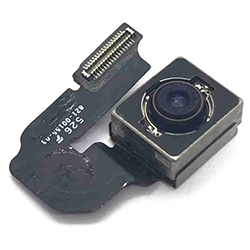 However, if this does not work, your back camera may be faulty. 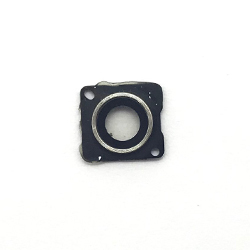 At Mister Mobile, our iPhone camera replacement parts are as good as the original. 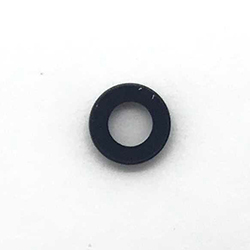 We don’t advertise our product as “Original” because only authorized Apple service centers such as aLAB or Apple Store is allowed to advertise their product as “Original” according to consumer law. Yes, we can repair on the spot. Furthermore, there will be NO data loss 99% of the time during the repair. 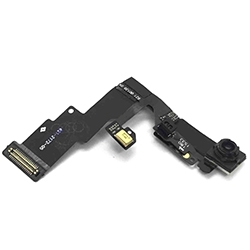 Ever had unhappy iPhone camera replacement services from shops in Singapore? Were there lots of trouble with dishonest providers? Add to Cart and proceed to Check-out. No payment is required during check-out. 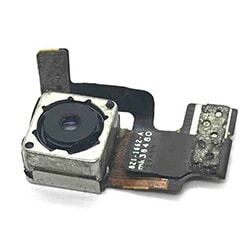 Drop by for iPhone camera replacement. Pay after we have fixed your phone. 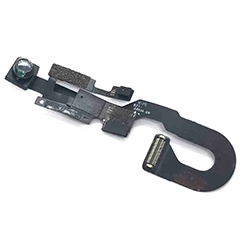 We provide phone repair in Singapore, such as battery problems, charging, iPhone camera replacement service. We also fix software, water damage, and motherboard problems.